Today I am going to write about Top 5 budget friendly laptops under 25k in India 2014, well, Last week I wrote about Top 5 gaming laptops under 50K, which was my effort to guide the gamers who want an affordable gaming laptop for their gaming needs on the go and this week I will be writing about something different. Most gamers prefer gaming on desktop and most of them also needs an additional laptop for work and most people need a laptop, which can be used fro everyday use and some entertainment. And they don’t want to spend much on buying an everyday use laptop. For them, I have decided to list out Top 5 budget friendly laptops under 25K, which are really affordable and will be great value for money. Actually, when I’m at home, I spend hours on gaming and blogging and some other stuffs, for that purpose, I use two laptops, one is an Asus laptop, which is capable of running most recent high end games and one Acer everyday use laptop, which is use for work mostly, though it costs a little high, around 35K, but here I will write about only ultra portable and budget friendly laptops, which are very cheap and eligible for everyday use. So, let’s start with it. This laptop is priced extremely low and this time we will rank laptops which will have a good value for money and accordingly rate them, this one is one of the best choices that you could have while buying a laptop under 25K. Dell is according to me, is the best in providing laptops which are extremely budget friendly and capable of rough everyday use. This one is powered by Intel Celeron Dual Core (3rd gen) along with 2GB DDR3 RAM, and houses a 500GB hard disk which should be ideal for everyday use and work. 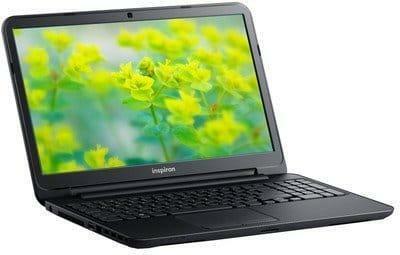 It is a 64-bit architecture based laptop and has a good battery life of upto 5 hours. Other features include wi-fi, web cam, USB 3.0 and HDMI. 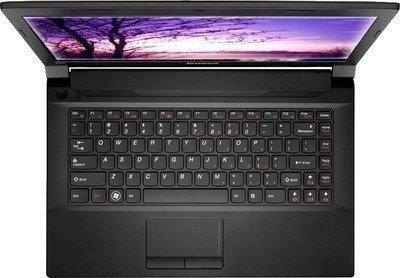 You can grab this amazing value for money laptop at just Rs. 24250 on Flipkart. This laptop is just great for those people who want cool features at a low price and can upgrade a little. 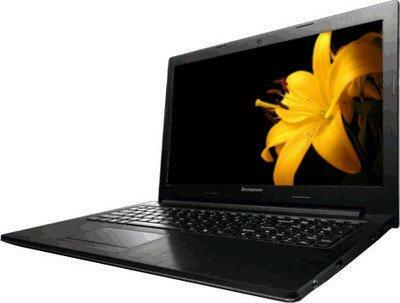 It is powered by 2.4 GHz Pentium Dual Core processor along with 2GB RAM, which can be increased upto 8GB. It holds a 500GB HDD for storage and has a HD LED display and Dolby audio speakers, which make it great for entertainment also. Other features include Bluetooth, wi-fi, USB 3.0 and HDMI. It has a decent battery backup of upto 3 hours. This whole package can be yours at just Rs. 21956, available at Flipkart. At 2nd, there is the style icon laptop, Lenovo which are stylish enough to stay highlighted in the crowd and useful enough, and the brand itself used to be for professionals a few years ago and this laptop is a great option for those who works and use their laptops for entertainment also. This one is powered by an APU Dual Core processor coupled with 2GB RAM and 500GB HDD, although it has almost similar configuration to the first one I mentioned, it has some other advantages- an HD LED display and AMD Radeon HD 8210, which is quite useful for graphics rendering. Also, it has a 720p HD webcam and Dolby Advanced Audio sterio speakers, which will make entertainment great. It is lightweight enough at just 2.6 kg and has a nice battery life of around 4 hours. Other features include HDMI, wi-fi and USB 3.0. All these features, at a jaw dropping price of only Rs. 22592 on Flipkart. Asus is one of major budget laptop makers and this laptop is really for those who don’t wanna get into trouble while installing any OS and just start using the laptop right out of the box. 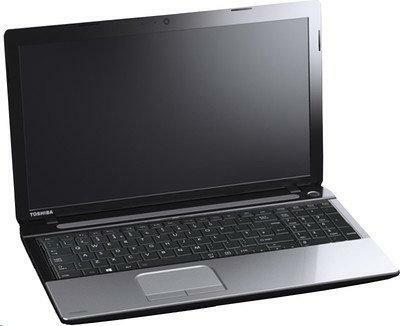 This laptop is powered by Intel Pentium Dual Core (3rd Gen), along with 2GB RAM and 500 GB HDD. The laptop comes preloaded with Windows 8, now which can be upgraded to Windows 8.1, so hassle free operation. This one is a small one, and easy to carry due to being lightweight. It has an HD webcam, Bluetooth 4.0, USb 3.0, HDMI and has a decent battery life of upto 4.5 hours. This small but powerful package comes at a very good price of Rs. 23888 on Flipkart. This Jap laptop is powered by an APU dual core processor and 2GB RAM. There is a 500GB HDD for all your storage needs, and it does not come with any preloaded OS, so that you can make your choice and install the OS that fits you. The display is sharp having 1366×786 resolution and it is an HD Clear SuperView LED Backlit Display. There is an AMD Radeon HD 8210 graphics processor on board and other features include HD webcam and keyboard with numeric buttons, Bluetooth 4.0, USB 3.0 and have a battery life of upto 3 hours. You can grab this laptop for just Rs. 22890 on Flipkart. So, here are the ‘Top 5 budget friendly laptops under 25K‘. 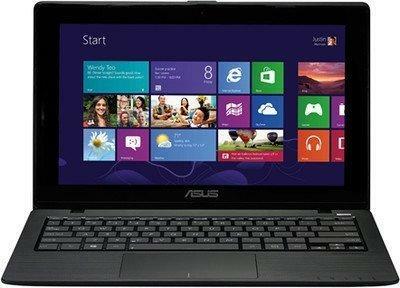 Hope you will be benefited by this, next will be Top 5 high featured laptops under 50K. Till then, bye! !